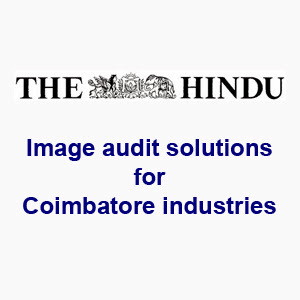 Coimbatore: Chennai-based Prime Point Foundation and Masscom Public Relations, Coimbatore, will offer image audit solutions to industrial establishments and educational institutions here. According to a release, in the first phase some of the engineering colleges in Coimbatore have initiated the process of image audit to study the hidden perception of their students and faculty members. This will enable them to re-engineer the management strategies and improve their performance.